Thank you for visiting our website. We look forward to helping you choose your wedding gown! We keep our boutique an open gallery for our brides to explore while enjoying the entire process. We encourage our brides to touch and feel the beautiful fabrics our gowns are made of. All of our gowns and accessories are displayed in our gallery and not hidden in the back room. Schedule your appointment right here and get instant confirmation! We look forward to seeing you soon. 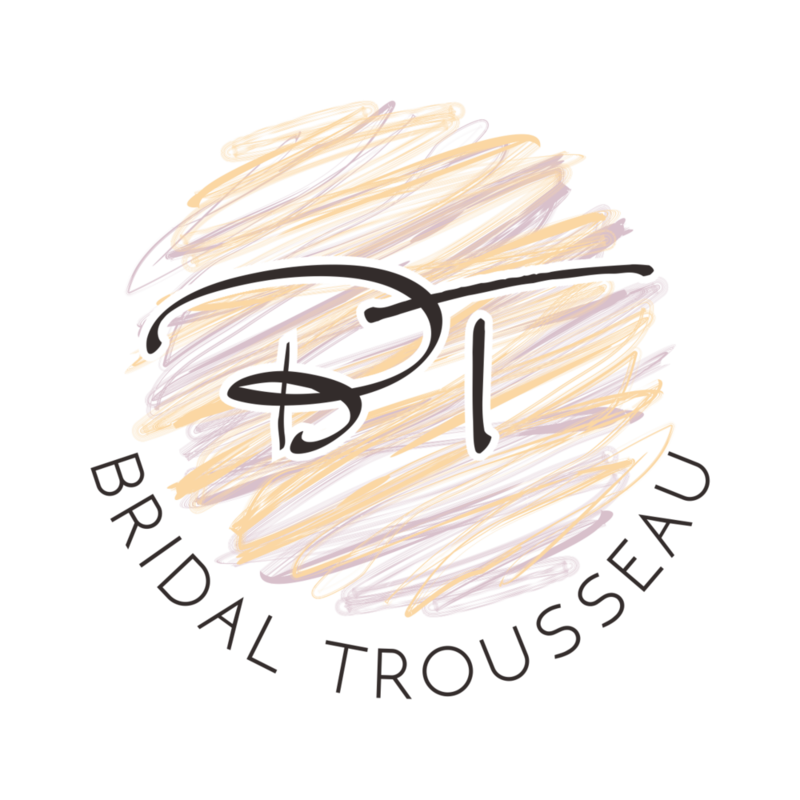 Here at Bridal Trousseau, we offer professional cleaning and preservation. The gown and veil are expertly cleaned and preserved using organic and acid free products and sealed in an air-tight display box. Complete restoration of vintage gowns and veils are also available along with the option to have your gown and veil only cleaned and pressed.